iPhone 3G is Official | Shelby White - The blog of artist, visual designer and entrepreneur Shelby White. Today has been the day of WWDC. 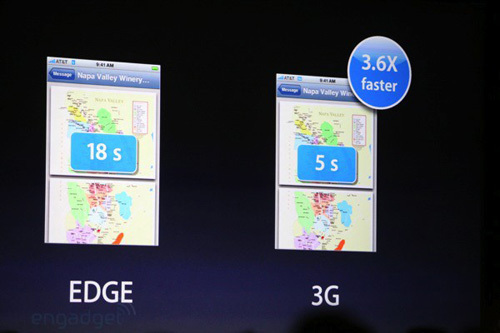 The talk has been about the 3g iPhone for months now and it was just announced just 15 minutes ago. 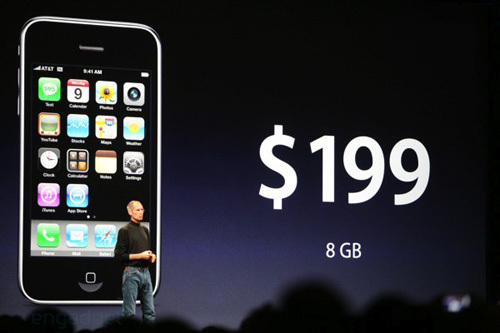 The 8gb version will be available for just $199 and a 16gb version for $299. The 16gb version will also be in white and to be available July 11th. Lots of cool new applications being made for the iPhone–the guys at Apple talked about them quite a bit today. On top of all of this, there was talk about an update to Leopard called, Snow Leopard…we’ll have to wait and see how this plays out after lunch. For more details check out Engadget.com and MacRumorsLive.com.